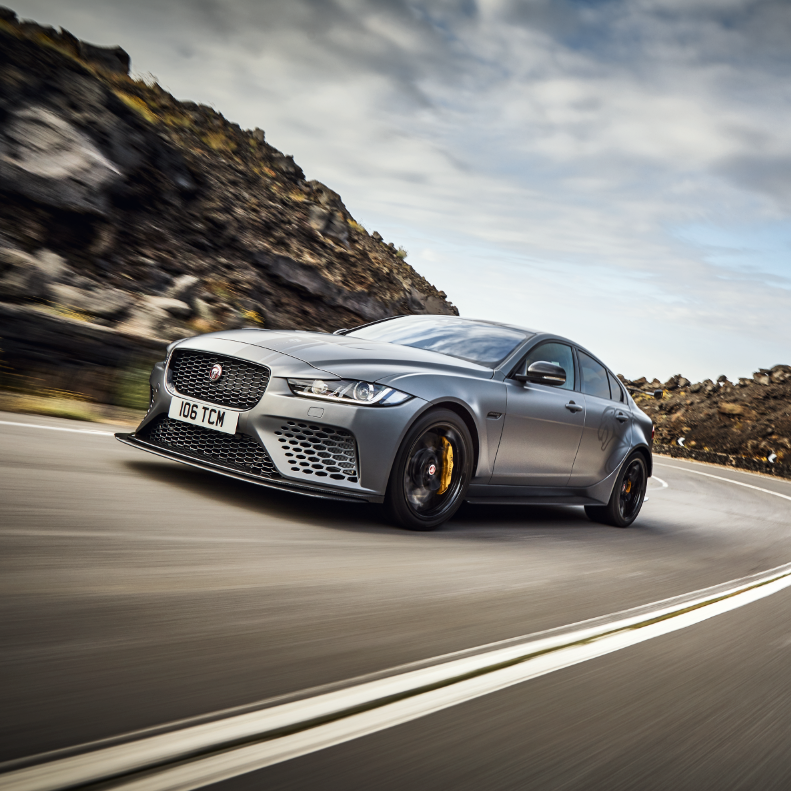 THE JAGUAR magazine celebrates the art of performance with exclusive features that inspire sensory excitement, from dynamic driving to seductive design and cutting-edge technology. 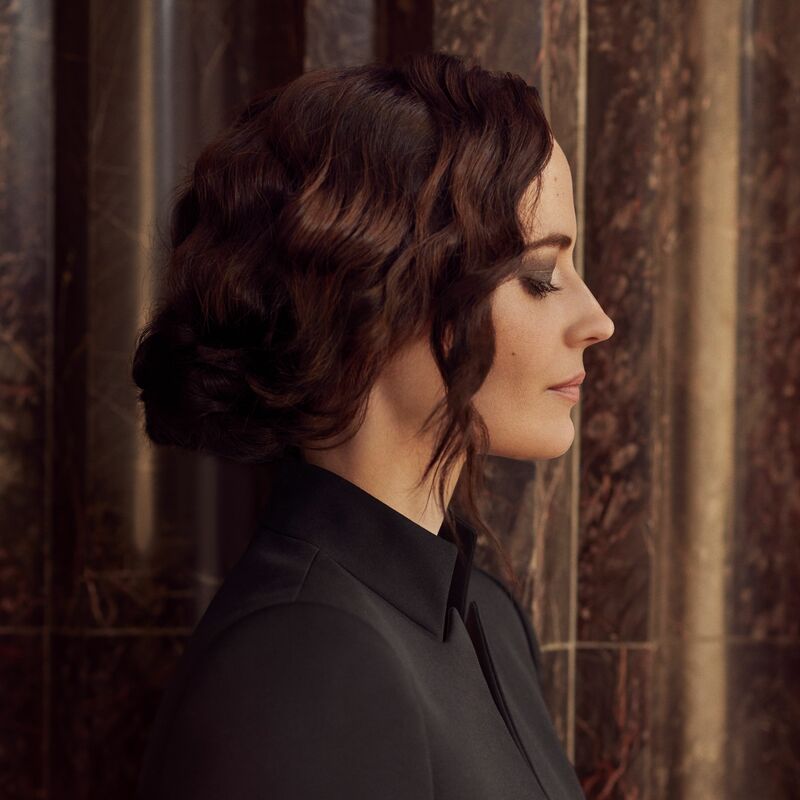 Led by an exclusive and insightful interview with unconventional actor and Jaguar campaign star Eva Green, this issue is full of Jaguar spirit. 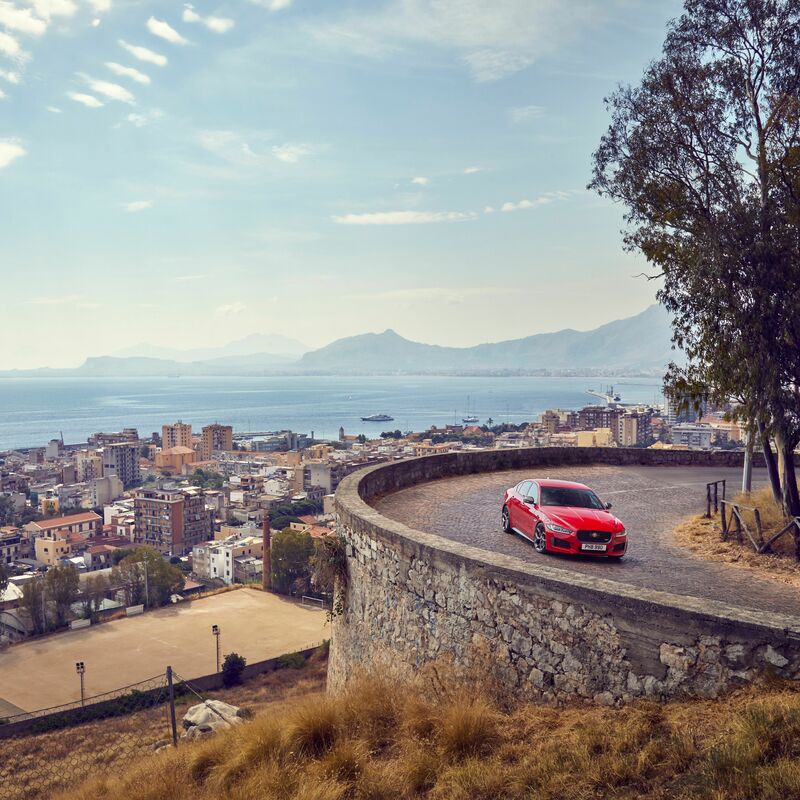 See the Jaguar XE 300 SPORT and XE SV Project 8 unleashed on the volcanic slopes of Sicily, go behind the scenes of setting two world records, look ahead to the Jaguar I-PACE eTROPHY Championship season debut, learn the secrets of thrill-making from three renowned proponents of the art, and much more. A charged-up drive of the New All-Electric Jaguar I-PACE in Portugal’s Algarve | The inside line on the creation of the revolutionary I-PACE | Reinventing a classic: meet the E-type Concept Zero | Fifty years of the iconic XJ saloon | Exclusive interview with tennis star Johanna Konta | Can supercomputers revolutionise art? The latest issue introduces our new ‘cub’, the E-PACE compact practical sports car, which is already turning heads on the street. As we commit to electrifying every new Jaguar from 2020, we explore how pushing boundaries on track helps develop our sports cars, from writing motorsport history at Le Mans, to taking on the Nürburgring with the extreme XE SV Project 8 and being at the very cutting edge with the FIA Formula E Championship. In this issue, we introduce a fresh new addition to the Jaguar family with the launch of the E-PACE. F1 racer Romain Grosjean reveals his passion for Jaguar while the Panasonic Jaguar Racing Team give an insight into their preparations. Plus, we get to grips with the fast-paced sport of drone racing and spend a unique day with the XF Sportbrake. In this issue we return to top level motorsport but not in a conventional way, and by doing so accelerate the development of electric powertrains. In tandem, we introduce our Jaguar I-PACE Concept vehicle - a revolutionary new model available to reserve now for delivery in 2018.